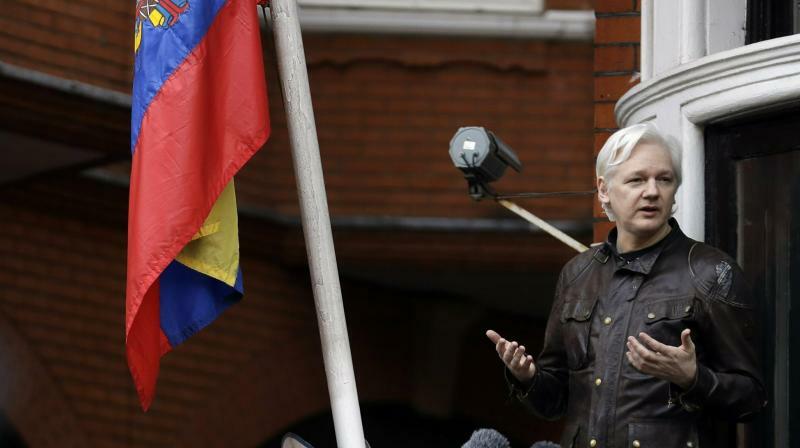 Paris: WikiLeaks' Australian founder Julian Assange was arrested on Thursday after being holed up in Ecuador's embassy in London since 2012. October 2013: Ecuador asks Britain in vain to allow Assange to fly to Quito. January 2016: Quito rejects an offer by Swedish prosecutors to question Assange in London.